How come I’m spending more on groceries for one week than I usually do for a month?! It’s not just you: everybody feels the same way! Pesach is expensive. Thank G-d, most of us have the budget to cover it. Our students’ families are barely making ends meet throughout the year. 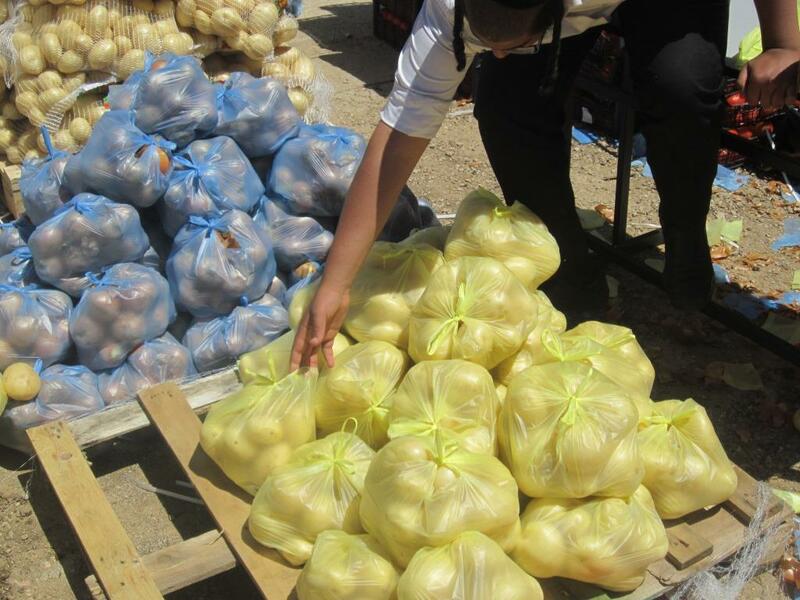 The added expenses for Pesach are too much for them to handle, forcing them into the decision of going further into debt or not having enough to eat for the Yom Tov. That kind of stress doesn’t lend itself well to a positive home atmosphere. 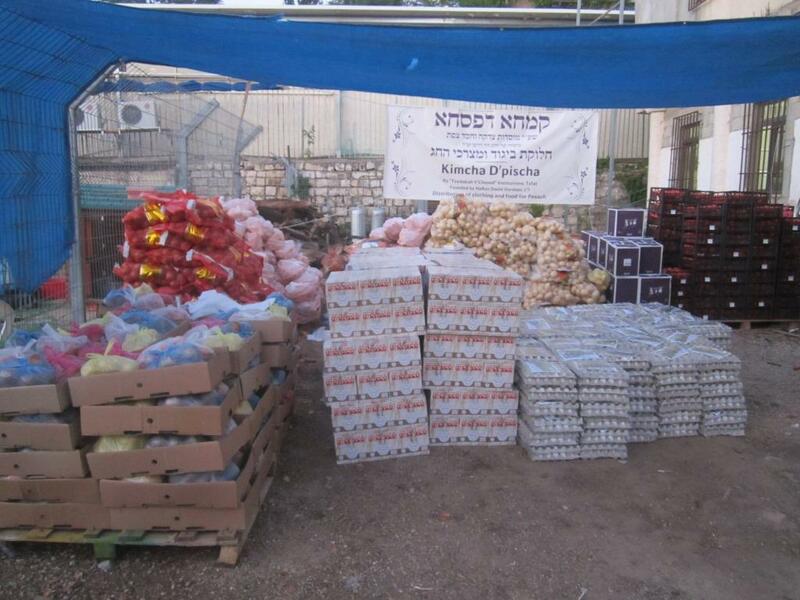 To help the situation, TVC – a top Israeli Charity – distributes a generous package of groceries before Pesach, including meat, poultry, fish, eggs, fruit and vegetables, wine, matzah and other basic Pesach food items. 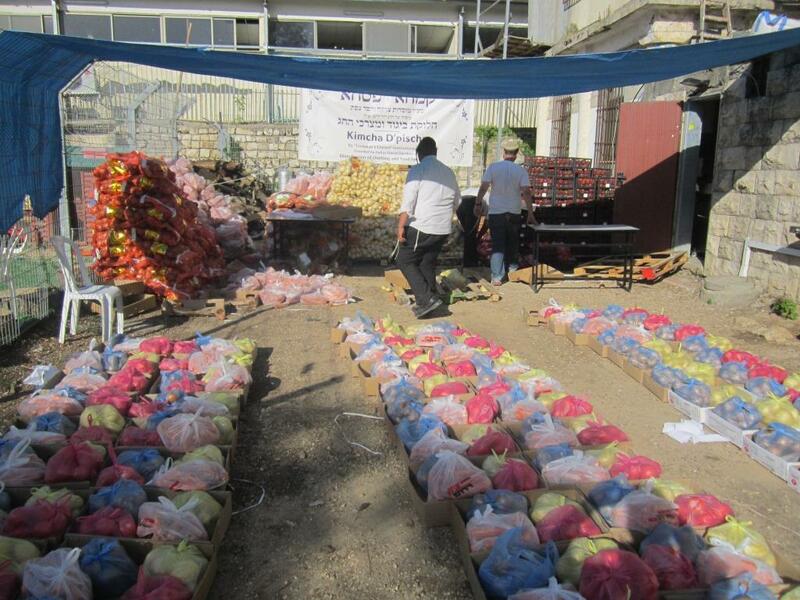 We not only distribute to our students’ families, but to other needy families in Tzfat. 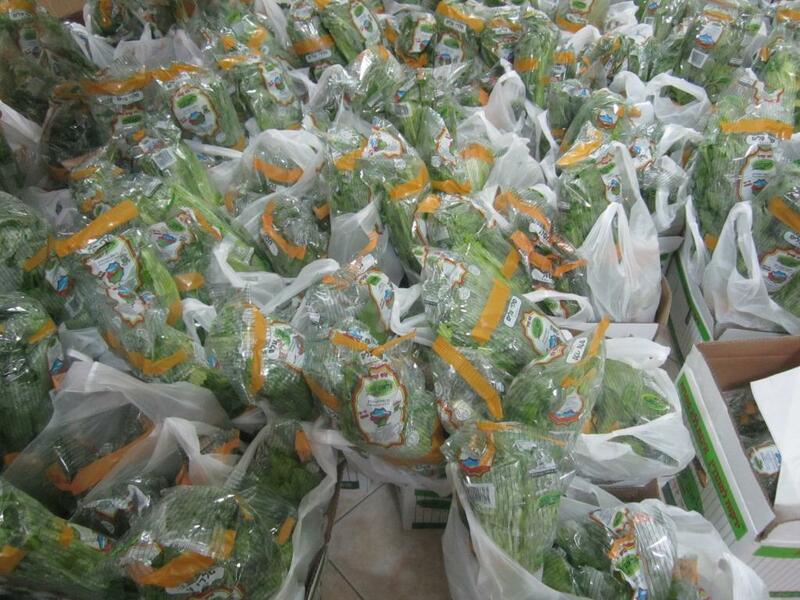 Our Pesach distribution enables families to have a relaxed and happy holiday. Mr. Sasson suffers from an inoperable heart condition. He is frequently hospitalized, and bedridden even when at home. Mrs. Sasson is needed to care for her husband around the clock. Disability payments do not even cover all daily expenses, and the Sassons are going deeper and deeper into debt. 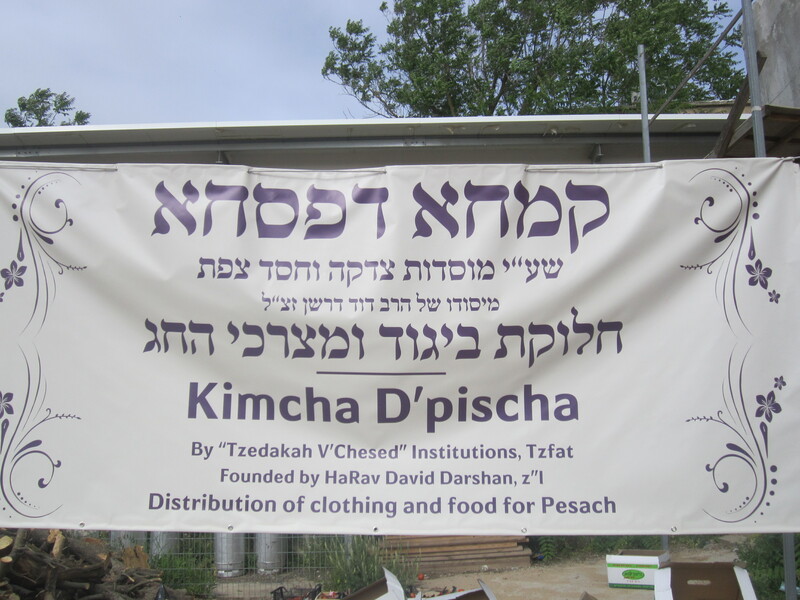 The Sassons’ three daughters study at Tzedakah V’Chesed, where we provide them with transportation, food and clothing, at no cost to their parents. 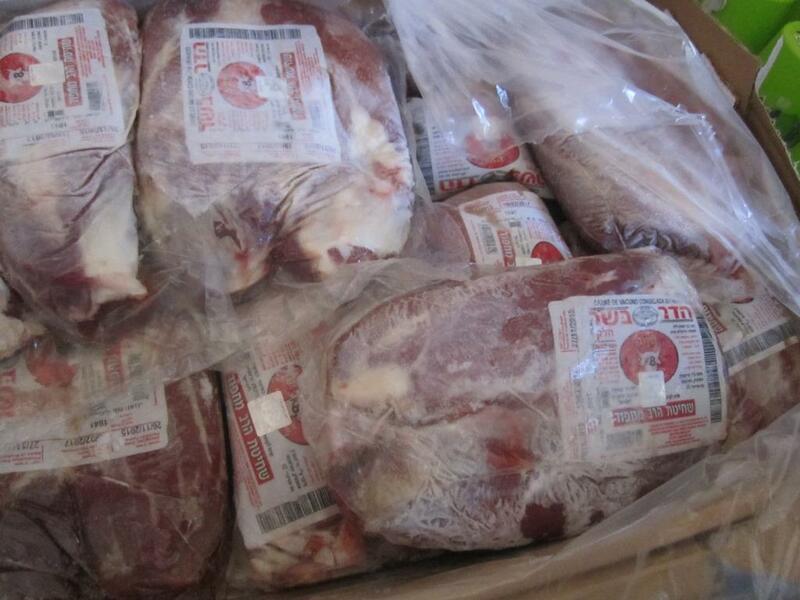 When Pesach approached, we found that the Sassons had nothing for the holiday. Mrs. Sasson was planning on dairy meals (because they couldn’t afford meat). Then Mr. Sasson is hospitalized, Mrs. Sasson doesn’t have time to prepare ANY meals as she shuttles back and forth from her husband in the hospital to her children at home and back. 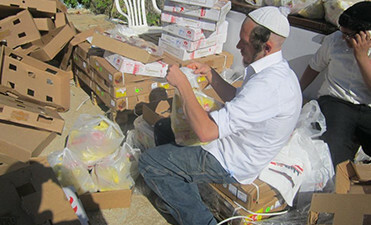 When Tzedakah V’Chesed heard about the situation, we arranged for them to receive almost everything they would need for Pesach: an abundant supply of matzah, chicken, meat, fish and more. In the midst of such difficulty and pain, a weight was taken off the Sassons. 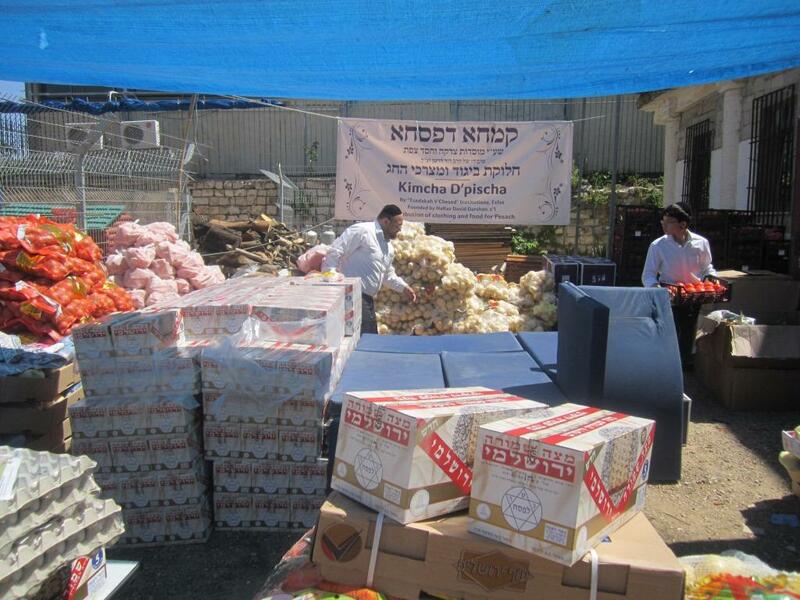 They would have food for Pesach… and the happiness of knowing that people care about them. It’s this kind of care that makes TVC a top Israeli charity. If we don’t care for these children, no one will. Please join us in supporting our children and enabling them to grow into happy, stable adults. Tzedakah V’Chesed’s mission is to accept every child, regardless of her or his situation, supply all her or his physical and educational needs, and give each child a loving, supportive, safe environment to find themselves and realize her or his potential.